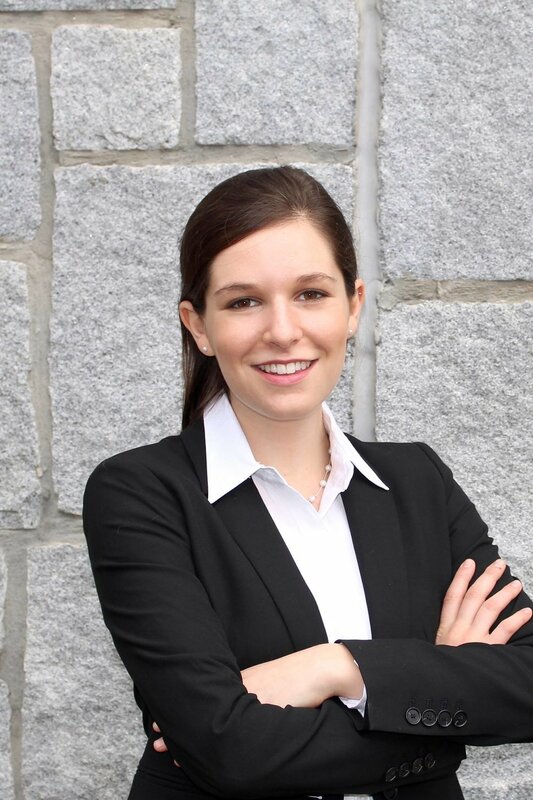 Zoe Robbin is a senior in Emory College pursuing a double major in Quantitative Sciences and Arabic Studies. With an interest in global health, she has conducted field research throughout the Middle East and North Africa. Her analysis of diabetes care in rural Morocco received the Distinguished Paper Award in Emory’s Middle Eastern Studies department. Most recently, she was named an Emory Global Health Field Scholar for her work studying sexual harassment in Jordan. She is now an honors candidate in the Department of Middle Eastern Studies. In her free time, she enjoys running and hiking. 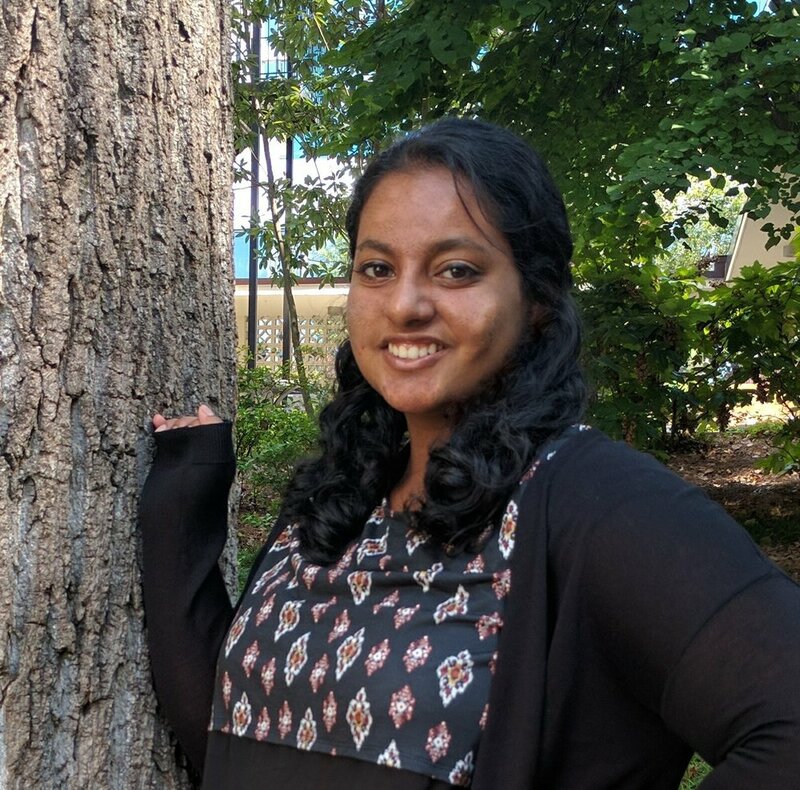 Namrata Verghese is a senior in Emory College, pursuing a double major in Psychology/Linguistics and English/Creative Writing. On campus, she's a research assistant and honors thesis student in the Fivush Family Narratives Lab, an IDEAS Fellow, and an undergraduate teaching assistant in the Interdisciplinary Studies Department. She's held internships in spaces ranging from Google to the U.S. House of Representatives, and is professionally interested in social impact across both the public and private sectors. She loves coffee, NPR, and everything Bollywood. Cameron is a junior from Bexley, Ohio majoring in International Studies and minoring in Economics. He serves as Managing Editor for The Emory Globe. He is particularly interested in separatist movements, press freedom and freedom of speech issues, and European politics, specifically the EU. He is also heavily involved in the Emory International Relations Association (EIRA). In his free time, Cameron enjoys running, skiing, traveling, and watching Game of Thrones. Camilo Moraga-Lewy is a junior studying Political Science and Economics at Emory University. Besides serving as an editor for the Emory Globe, he is President of Emory’s rugby team. His primary interests are foreign and domestic United States policy, peace-building and human rights advocacy. He has worked at the Washington Office on Latin America, Oxfam America, and multiple small non-profits throughout the Americas. Presley is a junior majoring in International Studies and Media Studies. She is from Oneida, Tennessee and serves as Co-Publications Editor for the Globe. She has previously interned at Good Universe, an LA based film studio, and plans on combining her interests in storytelling and current affairs into a career in journalism. In her free time, Presley loves hanging out with her golden retriever and cheering on the Vols during football season. Andrew Teodorescu is a junior who plans to major in Economics/Mathematics. He is from Johns Creek, Georgia and serves as the Publications Editor for the Globe. Andrew is particularly interested in Eastern European politics, international trade, and education rights. In his free time he enjoys playing tennis, discovering new music, exploring Atlanta, and working towards his goal of ordering every sub on the menu at Dave’s Cosmic Subs. Jake is a Senior from Bakersfield, California majoring in International Studies and Russian and Eastern European Studies. His main interests (both inside and outside of school!) are the current defense and security topics surrounding Russia, China, and India. He also especially enjoys Soviet and post-Soviet history and politics. When not eagerly following subjects such as the current race for the best 5th-Generation stealth fighter, he most enjoys backcountry camping in many of the nation’s National Parks and Forests (Arches is his favorite!). Tejas Kashyap is a senior studying math and economics major at Emory. He is primarily interested in capital markets and global finance, and is an avid listener of Slate Money and the Wall Street Journal. He is the treasurer of the Globe.